Subscribers will not be charged for Autumn Hunting, provided that Subscriptions are paid by 1st September. 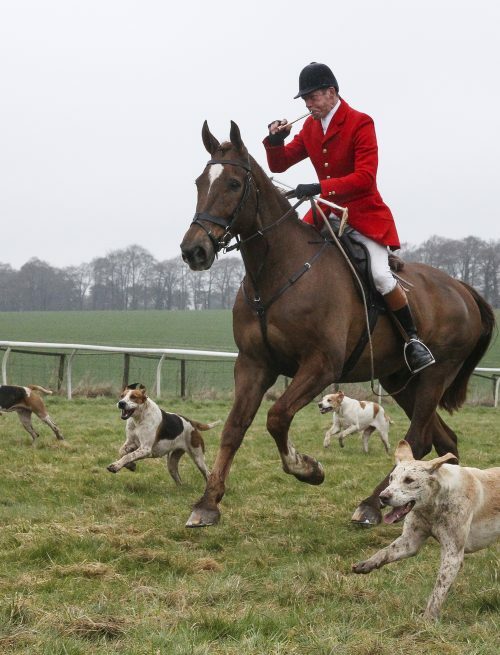 The Old Berks Hunt has an active Supporters Club that welcomes new members. Please download the Subscription Form below.